Obituary for Lowell Loverkamp | Loftus-McManus Funeral Homes Inc.
Lowell Loverkamp, age 81, passed thru the gates of Heaven early Saturday morning February 2, 2019. He was born to Lester and Caroline (Maedaker) Loverkamp on March 12, 1937. Having lost his mother at age 10, he learned early to walk by faith and continued in such all of his life. He was a life-long member of St. Stephens Lutheran Church; he even helped build the present building back in the early 60’s. 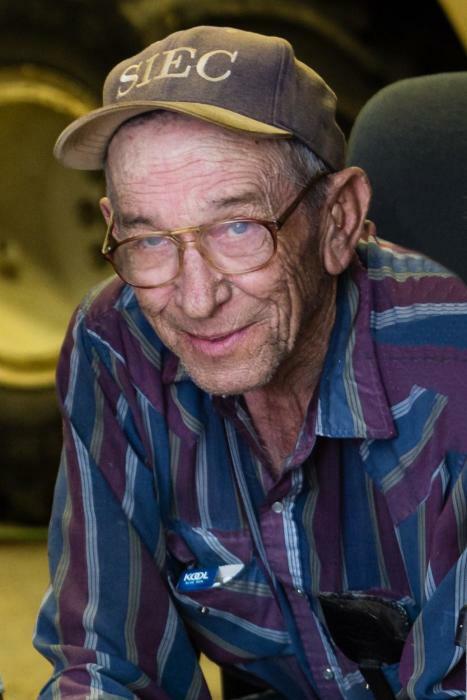 In his time, he was a filling station attendant, a feed truck salesman, and a full-time farmer. 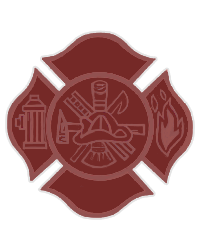 He served on the Church Council, the Massac Co. Farm Bureau Board for 39 years, the Massac Co. Volunteer Fire Department Board for 36 plus years and was ring man for Eckenburg’s Auction Service for 50 years. Lowell and Mary Lou Kruger were married June 9, 1956. Two children Lynn and Marlene were born into this union. He survived by his wife of 62 plus years Mary Lou, his children Lynn (Robin) Loverkamp, Marlene (Frankie) Clapp, seven grandchildren Levi (Julia) Loverkamp, Tabitha (John Mark) DeVous, Trisha (Josh) Stacey, Lindsay (Justin) Tate, Summer (Mason) Clapp, Logan (Lanie) Loverkamp, Sydney (Colton) Logeman; six great-grandchildren, Blake, Austin, Noah, Abby, Bailey, and Kennadie. He is also survived by his sister Erlene Loverkamp Kruger, one nephew Stanley (Debbie) Kruger and their children Marcus (Michelle) Kruger, Misty (Stephen) Sanderson and their children Braxton and Bronson. He was preceded in death by his parents Lester and Caroline (Maedaker) Loverkamp, his father and mother-in-law Millage and Verna (Hinners) Kruger, his step-mother Lydia Loverkamp, one brother-in-law Orval Kruger, one sister-in-law Barb Giltner and her husband Jerry. Graveside services will be held on Tuesday, February 5, 2019 at Pell Cemetery beginning at 2:00 P.M. with Brother Tom Emmerson officiating. Memorials can be made to St, Stephen’s Lutheran Church, 6874 Midway Road, Metropolis, IL 62960 or to the Massac Co. FFA Chapter, 2841 Old Marion Road, Metropolis, IL 62960.